Welcome to Fantasy Football Captain Picks Gameweek 16. 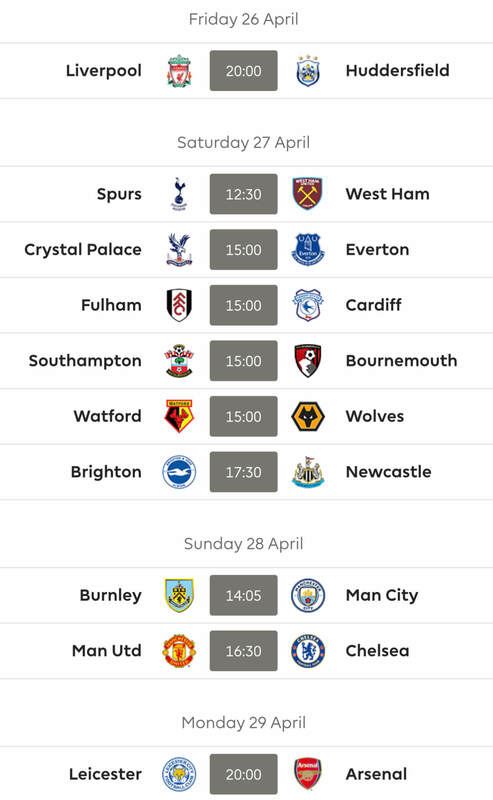 Much like the other day with AT, you only have me in this shortened gameweek (other than the Site Team) and again like the other day I’ll only be looking at who we should give the armband to. That may not be what you readers necessarily want but it is the most important question at this, or indeed any time of the season. We are rounding the corner into silly season and that means rotation, rotation, rotation and the biggest worry we all have is that our ‘primary’ captain is suddenly rested. And in some extreme cases, as evidenced in this past midweek, the back-up one is too! You can either man (or indeed woman) up or cry off home with your ball like Rosco. Every line-up matters now but I am sure we will all get stung at some point. The midweek games will hopefully be a sort of guideline as to who will play this weekend, but they are only that, a guideline. I will give you my main options for the armband but just because I’m nice I’ll stick in another back-up choice or two just in case the main options are given a break. Liverpool’s front trio are nowhere near the phenomenal and lethal strike force they were last season. 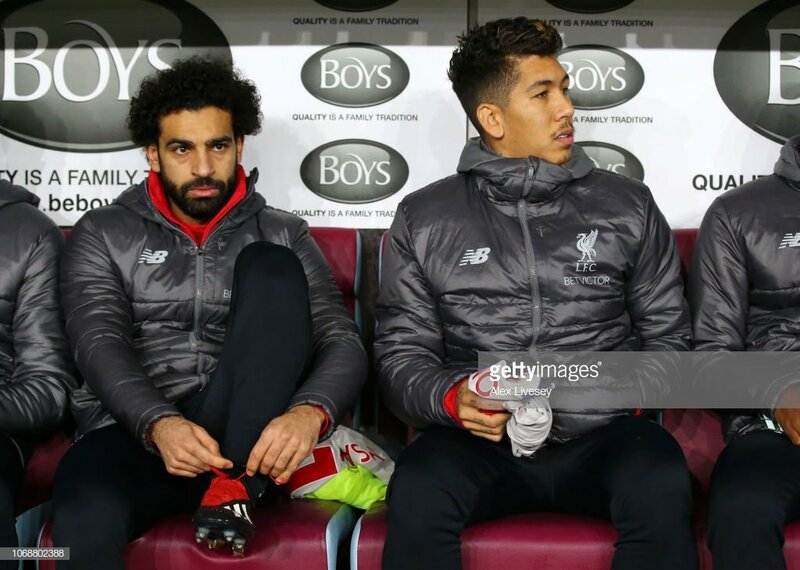 Salah, Mane and Bobby have been a bit out of sorts but with the added stability at the back and the few goals from elsewhere on the pitch the onus has been lifted on overreliance. With all that being said I am still tipping Salah for the armband this week. He didn’t start the game against Burnley in midweek so one would think this meant he will start the trip to the south coast against Bournemouth. Bournemouth are playing some nice attacking football with the likes of Wilson and Fraser making their way into a lot of teams, but their defenders are all over the shop. Bournemouth have not kept a clean sheet since GW10 and I don’t see them keeping out this Liverpool side. Salah may not be in the form of the season gone by but he is still consistently notching up FPL points, so he is providing us with consistency rather than the explosiveness that can infuriate us managers at times. Now if you don’t fancy Salah for the armband then my back-up option would be the oddly shaped, Xherdan Shaqiri. The little Swiss did start against Burnley and got yet another goal so I’d expect him to continue to start at the weekend and if he does I wouldn’t be surprised to see him on the scoresheet again. He has been great for Liverpool this season; he has got 3 goals and 2 assists in 11 games, but it is also all the other work he does that you only realise when watching him. If he was playing with the Bobby, Salah and Mane from last season his tally would be even higher right now. Well, ok, you probably won’t captain him but the worst you could do would be to pick him up as a punt this week, that’d by my ‘Tip’. Listen… I’m trying to cover for 3 articles here, so lay off ok! Arsenal would be in 19th place if football matches were only 45 minutes long but all Gunners are delighted they have a second half. The main reason Arsenal are in such a good vein of form is the brilliant tactics of Unai Emery. Just going off the North London Derby, Emery played 3 different formations throughout the game and this turned the game around in favour of the red side of North London. PEA was the one who profited the most from these changes as he scored 2 and assisted another in the 4-2 win over their rivals. This has meant the Gabon striker has got 20 goals in 28 Premier League games for Arsenal and this is a brilliant return. Add in the talent around him and you can really see PEA adding to his goal tally against Huddersfield. Not only is there new tactics from the manager and talent in the striker force, but the main thing for any team; the fans are behind them! 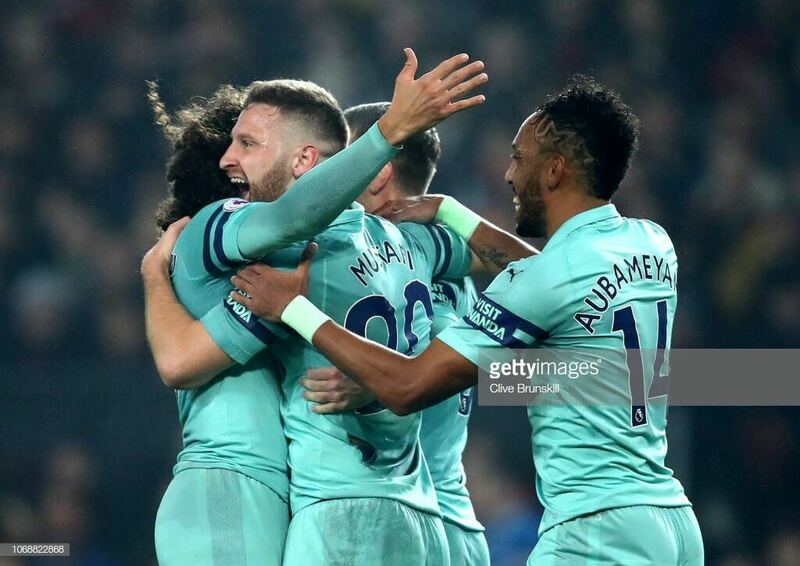 Yes, that is right there was actually an atmosphere at the Emirates last Sunday and if the fans can bring that energy into this next home game then the Gunners should be flying. Emirates with an atmosphere… all we need now is there to be one in the Etihad and we will truly have a Christmas miracle. Now I think PEA is relatively safe in the line-up but if you feel otherwise the next best option for points who has an attacking threat is Lacazette. Which may be an odd one given that he hasn’t actually started the last two games but he has come on as a sub in both, and got points in both. Much as Auba was doing himself before he suddenly started a few and suddenly became flavour of the month. I’d fully expect Laca to be restored to the starting line-up for this one and as per Auba… it’s Huddersfield… at home. It’s ‘Arry! He has been brought in by around 300,000 managers over the last week or so and I am sure that number will just keep going up now that he has gotten another goal and assist and full bonus points against Southampton. There are a few reasons for this transfer trend so have a read and see if I can’t convince you to bring him in too this week. First up, Kane has scored 4 and assisted 2 in the last 5 games. 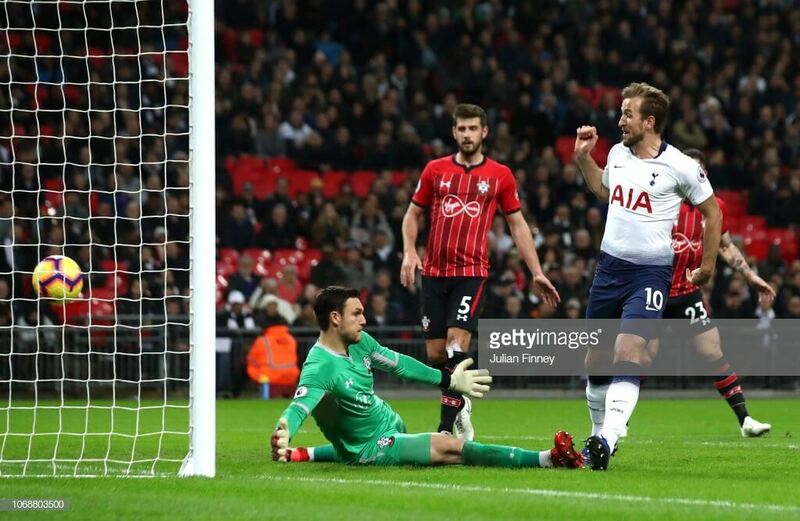 Secondly, Spurs’ fixtures are taking a turn for the better as they only have one ‘potentially difficult’ match in their next 12 and even that one is against Man United, so Spurs might not be too worried about it. This can only mean good things for the main man up top for Spurs as he will be the focal point of most attacks and he is also on penalty duty so there is that added plus. If you haven’t got him already then, I would suggest you get him in even if you aren’t going to stick the armband on him it will lessen any point hauls he may bring him. If you are really stubborn, or just adamant that you do not want to bring in the Spurs striker, or simply cash strapped, than I would recommend Eriksen just for guaranteed minutes. He does not seem to be on every set piece anymore, but the great Dane is one of the best midfielders in the league and like Kane he will only profit from the upturn in fixtures. Talking of flavour of the month players it wasn’t so long ago that Richarlison was a must have, much like Auba, albeit for a week also! Funny what a brace does to FPL manager’s sensibilities. He is however proving somewhat durable after another goal in midweek put him on 7 for the season and this week sees another home game, this time against Watford, which looks favourable for yet more returns. And don’t be put off by his return to the wing position in midweek, this may actually be beneficial as this is where he has scored the majority of his PL goals from after all. Sometimes it’s better not to be the actual centre of attention in order to actually become so. The reason I’ve gone with Paterson here is twofold. And no, one is not insanity… One, Cardiff are on a bit of a run right now and are winning a few games at home. Two, they are playing SOUTHAMPTON! That should be reason enough to get Paterson in and stick the armband on him, but I suppose I should try and entice you a little more. Paterson has gone 3 games without scoring but in the four games before that he 3 scored goals and an assist so coming up against a struggling side that couldn’t even beat United ( ) Paterson should have no trouble. Cardiff have been keeping things tight in the last few weeks ignoring their most recent game against West Ham so Paterson and co. shouldn’t have to defend too much and it will give the midfielder / come OOP striker more chances to produce. Had this been at home young Raheem would probably be front and centre in the main section but City do tend to be a tad more conservative in their away games. It is all relative though and by conservative we mean only being the 3rd highest scorers away from home as opposed to being the highest at it, by some distance. Chelsea are looking like they have hit a sticky patch which is not the thing you want to be doing just as City are rolling up. In theory this should be a tight game, in reality it may be another cakewalk for Pep’s men. 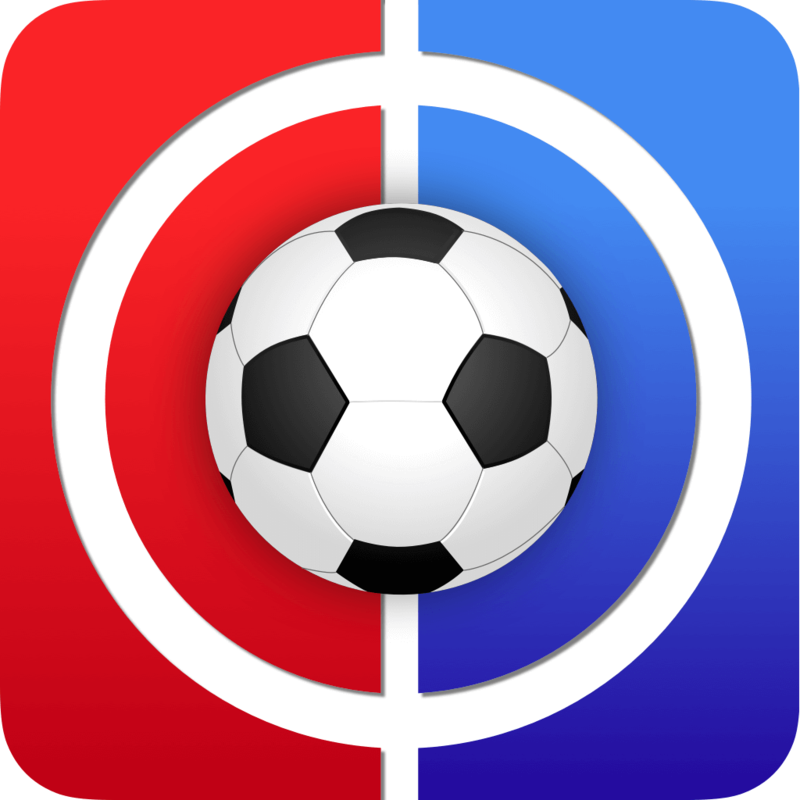 Thanks for reading Fantasy Football Captain Picks Gameweek 16. This article was written by MattX. 1ft and 0.0 itb. should i do arnie/salah/robertson to aubameyang/sane/TAA for a minus 8? if not, any other suggestions are more than welcome. Maybe you can do the same moves as I am (about to do) ? Murray/Robbo/Martial – all of them have a good chance to be fit. yeah HL . that works too mate.. cheers .btw do you have a twitter handle ? I like HL’s suggestion, -8 might be a bit too much, -4 is fine, Robertson was pictured in training already! Martial should be fit too! hey zed. glad HL’s suggestion is okay and u agree on it. whats ur current squad lookin like. Haha, yeah with a -24 I could get “the perfect squad” too! It will all change though and in January you’d want a completely different squad, FPL is a game in which patience truly is a virtue, don’t take hits too often!!!! with the 2nd wc zed, the plan is to do it around GW32-38 when there will be a few DGW and BGW. i take it thats your plan too with 2nd wildcard? Yes, will use it in tandem with the BB chip as late as possible for a DGW! thats good Zed! i felt like having sterling this week mate. the best i can do is -16 lol. Not really! For starters I wouldn’t sell Ederson, I would love to buy him! Downgrade Patricio to 4.0m as you play Ederson every week anyway! IF you want Sterling then I’d try to find a way to do it in -8, Arnie to Auba and Salah to Sterling and the someone to someone, if it’s possible, otherwise I’d forget it and just do the HL moves! makes it quite hard Zed unless i take the sane route. If Sane is nailed until Mendy is back (which is months still) then he could match Sterling’s points I reckon, but we just don’t know do we? Plus Sane has just played twice in a row, could he be rested on the weekend, Mahrez and Sterling starting, I think it’s not impossible! How about making the -16 team in two weeks, taking a -8 hit and a -4 hit the week after? 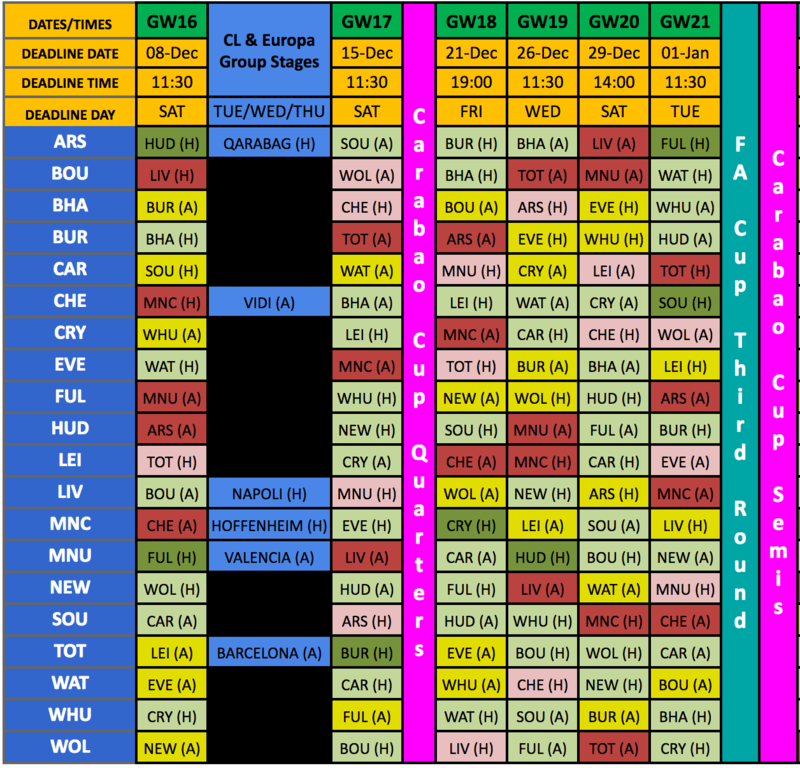 -16 just seems it’s almost impossible to be worth it in just one GW and the fixture for City is not the easiest one…. cheers Zed. i will consider that hit in 2 parts. I like the fact that with that move you could wait for tomorrow for more news on Martial and if it looks like he starts just stick with him, if it looks like he’s out then the hit to Anderson would be sensible imo! Joe Gomez likely to be missing for around weeks. Andrew Robertson was pictured at training today, Sadio Mane wasn’t. Arnautovic in for? What’s happening with mane/Robertson, do I need to get rid of one? Maybe Mane and Arnie to Kane and Anderson? Yeah, I like those moves! Bought both of them yesterday myself! I am ahead in my mini league so happy for a hit. I take it you already have Kane? If so, yeah, I like your moves! Scrap that, just saw the image, yeah you have Kane so I like those moves! Transfer made last night Arnie to Wilson. Order of subs/players to start? I decided early on if I splash on big defs I’d start them regardless of fixture but it seems it’ll be counterproductive this weekend. Is this the ” I (we) know something you don’t know” moment ?! Couple that with the fact Fraser has blanked in every match against top-6 this season!